If you are an interior designer, contractor, architect, or realtor, we can store your Vail, Aspen and Western Colorado client’s possessions safely, efficiently, and economically. When you are building a new house or remodeling in Western Colorado, we can receive and inspect all your new furnishings from either of our two offices. Then, deliver and install them into the new residence when it is ready. Whether you are installing several pieces or an entire mountain home, Columbine Moving & Storage will efficiently coordinate your “new furniture” installation. 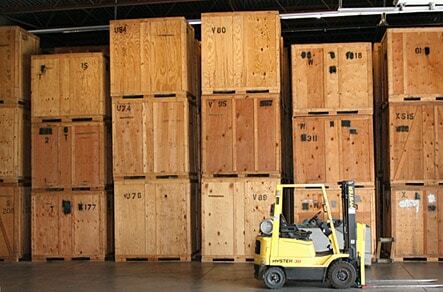 We offer both short and long term storage rentals. All “New Furniture” is inventoried and logged into our computers, providing up-to-the-minute detailed inventories. We can email or fax a computerized list of the new items that have come in. We offer digital photography that we can email or print.